Experience the greatest flexibility and variability in urban space design. Diverse products, varying materials and a high-quality feel combined with sophisticated workmanship. 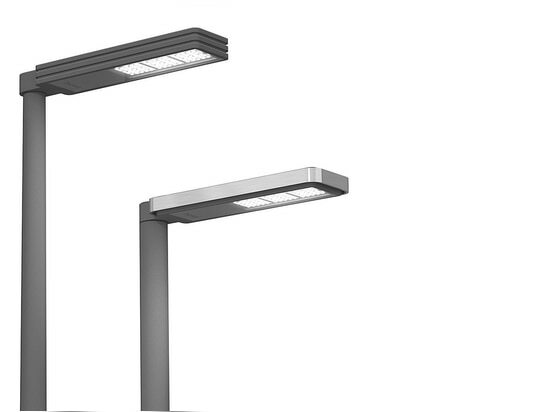 Whether outdoor lighting, illuminating bollard, bicycle stand, blocking bollard, bench or waste disposal container. VAREDO allows for almost all planning and design desires and requirements to become reality - using uniform style elements. 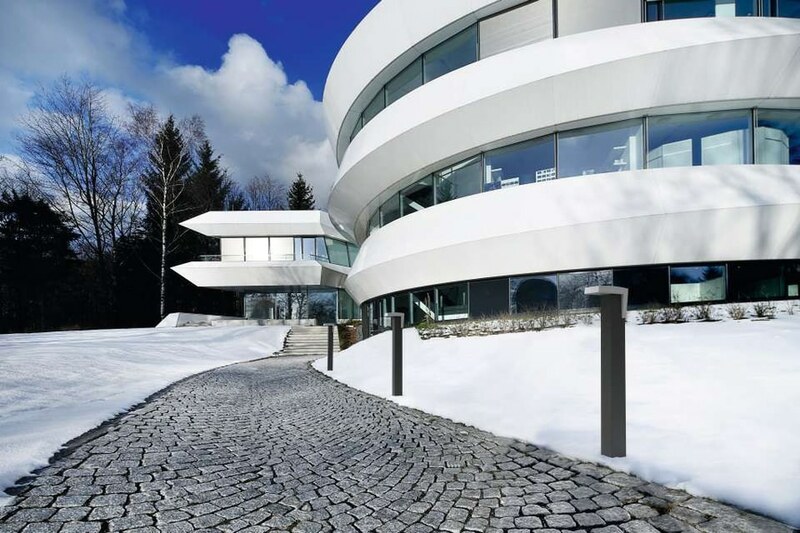 With the DALVIK collection Hess, a premium manufacturer of designed outdoor luminaires and site furnishings based in Villingen-Schwenningen (Germany), added another product family for the holistic design of urban spaces to its portfolio. 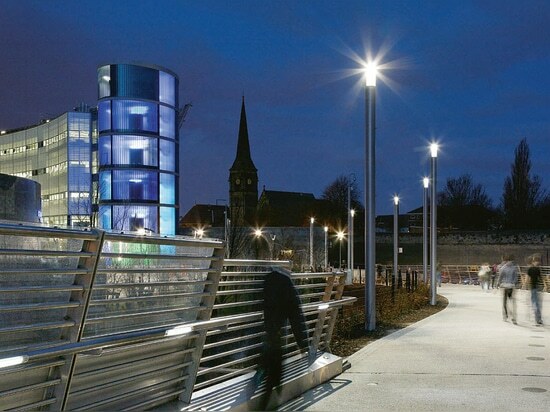 LED design luminaires for versatile application in streets, pathways and places allow a uniform design in all urban requirements and projects. 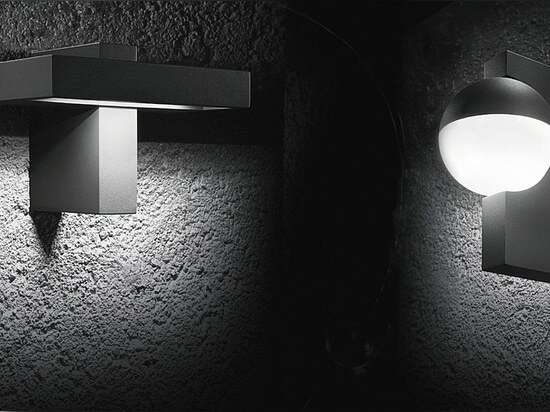 CITY ELEMENTS, a comprehensive lighting system, answers virtually every urban lighting need and even more. A product with an illustrious record of global success. Proportionate to its surroundings. Thanks to the variety and versatility of its elements, diameters and up-to-9 m height, the system easily configures to match its specific architectural environment proportionately. 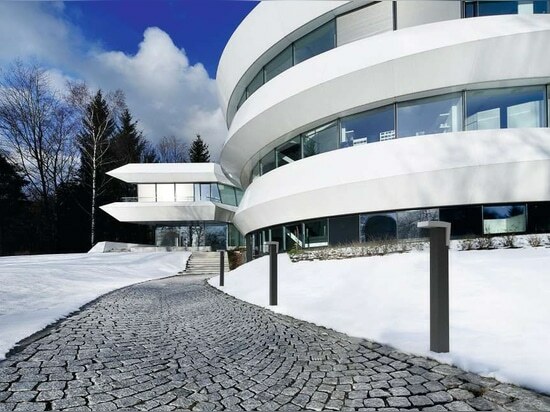 The AVANGARDO 2 collection by Hess GmbH Licht + Form, an internationallyleading manufacturer of designed outdoor luminaires and site furnishings based in Villingen-Schwenningen (Germany), is predestined for sophisticated lighting concepts for buildings and areas close to buildings. 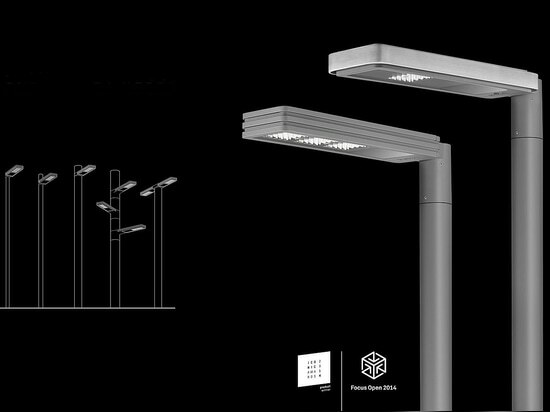 Lighting and urban designers can choose from a variety of luminaire families with high-quality treated surfaces and the most modern LED technology.